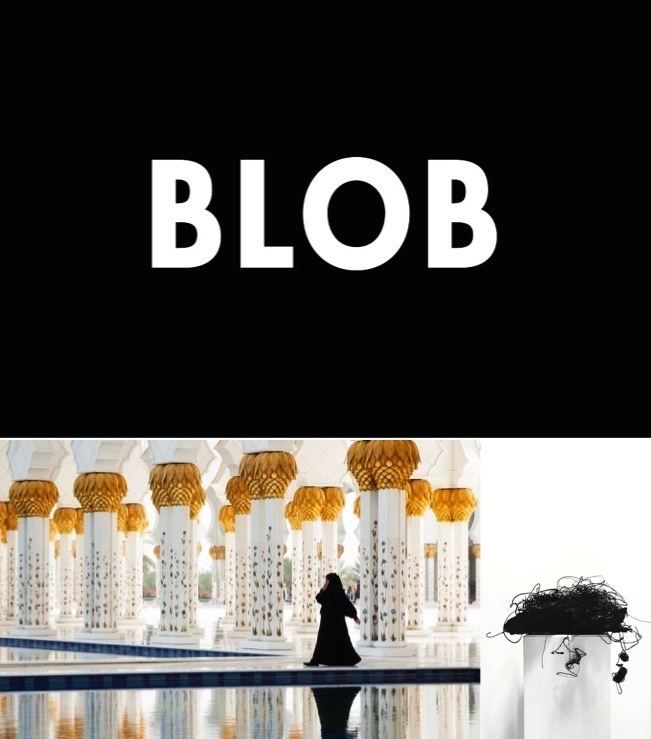 In October and November, Miriam Slaats and Rob Monaghan are present in Abu Dhabi to feel the inspiration and meet the local culture. So far, the vibes are stimulating Slaats: “I feel the energy and creativity of this region. The combination of the endless desert and the fantastic architecture inspires me and is going to reflect in a new series of BLOB sculptures about the history of Abu Dhabi”. Miriam Slaats and Rob Monaghan are available for interviews in Abu Dhabi.